Individuals support Panoptykon by regular donations and 1% deduction of income tax. Want to join Panoptykon Supporters? Doing it, you help us to protect our rights and freedoms. You also give us a special energy bonus, showing us that our work is important for you. Thank you! The Open Society Foundations supports our work since 2011 in the form of project and core funding. In 2018 OSF supported campaign on consumer data protection rights in the EU run in cooperation between Panoptykon and the European Digital Rights. In the previous years OSF supported our research on the implications of algorithmically driven categorization and resource distribution to the Poland's unemployed citizens (June - September 2015) and “Panoptykon Net” project (2010-11, “Internet and fundamental rights” report). The Foundations Open Society Foundations was established in 1979 by George Soros to support democratic transformation of the former communist states. It supports, among others, actions for human rights, transparency and counteracting discrimination. The Batory Foundation supports our core and capacity building activities (2016-17, 2018-19). Since 2016 it also founded the "Safe NGO" project, aimed at increasing the safety of Polish NGOs against cyber and physical risks. In the past the Batory Foundation supported our watchdog activities within the “Digital surveillance – digital rights” (2011-14) and “Monitoring of law” (2010-11, “Surveillance 2011. A summary” report) projects. The Stefan Batory Foundation was established in 1988. It is an independent, non-governmental organization operating not for profit, having the status of a public benefit organization. The aim of the Foundation is to support the development of democracy and civil society. The Sigrid Rausing Trust supports our core activities (2017-18, 2018-2021). The Sigrid Rausing Trust is a UK grant making foundation, founded in 1995 by Sigrid Rausing to support human rights globally. Since then, the Trust has given away approximately £273 million to human rights organisations all over the world, on a range of issues including civil and political rights, transparency and accountability, xenophobia and intolerance, women's rights and LGBTI rights. 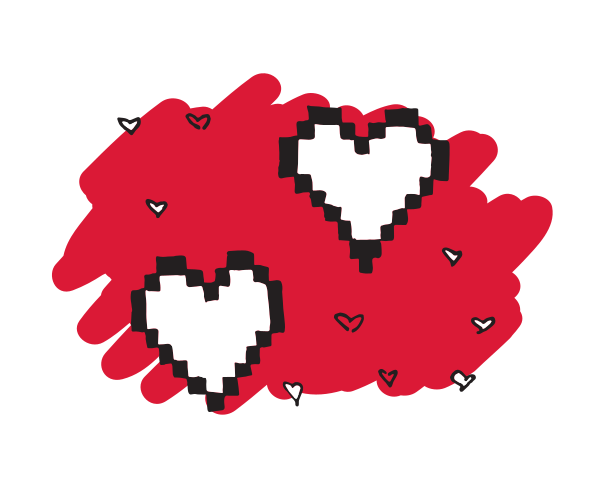 In 2017 Renewable Freedom Foundation supported us with 3 small grants: to plan educational activities related to GPDR, Facebook Algorithmic Factory and Why Are You Tracking Me campaing addressing the problem of tracking Internet users. In 2018 it supported us with a grant for core activities. The Renewable Freedom aims to protect and preserve civil liberties, especially in the digital landscape. The Internet Policy Observatory (IPO) supported our research on Polish Twitter (2017-18). IPO is a project at the Annenberg School for Communication at the University of Pennsylvania. The overarching goal of the program is to deepen the reservoir of researchers and advocates in regions where Internet freedom is threatened or curtailed and to support the production of innovative, high-quality, and impactful internet policy research. The IPO facilitates collaboration between research and advocacy communities, builds research mentorships between emerging and established scholars, and engages in trainings to build capacity for more impactful digital rights research and advocacy. The Polish-German Foundation for Science supports the research project on surveillance in workplace, carried out in 2018-19. The project is realized in cooperation with the Viadrina European University and the Warsaw University. The Polish-German Foundation for Science supports research and Polish-German dialogue, by funding innovative cooperations of students and researchers from Poland and Germany. In 2018 the Heinrich Boell Foundation supported our series of workshops for journalists on fighting disinformation. In the former years it supported our research and educational activities implemented in the framework of the project "Digital surveillance - digital rights" (2013). 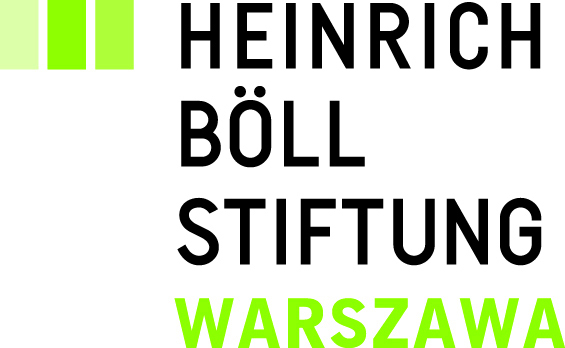 The Heinrich Boell Foundation is a German green politics foundation. Since 60 years it supports various initiatives for sustainable development, interculturalism and education. The patron, writer and a Noble prize laureate, is a symbol of the values HBF stands for: freedom, civil courage, tolerance and openness. Google Poland supports our educational activities for journalists. In 2018 it supported the series of workshops and a report on fighitng disinformation. In 2016-17 it engaged in a series of workshops on how to manage sensitive information in journalistic work. Google supported production and publishing of the “Access of public authorities to the data of Internet service users”. Seven issues and several hypotheses” report (2013-14). Samsung Poland supports our educational activities within the Digital Toolkit brand (2015, 2018). Samsung Poland engages in teaching coding and supporting start-ups to build up Polish citizens' digital skills. Sansung initiated such programs as Coding Masters, Coding Masters Junior, Samsung LABO, Samsung Incubator, which advance education in Poland and answer the changing demands of labour market. In the years 2011-13 Kantar Millward Brown supported us pro bono by conducting a research on social attitudes towards privacy protection and various surveillance practices. In 2018 it contributed to our communication strategy with an opinion survey conducted among broader Polish audiences. 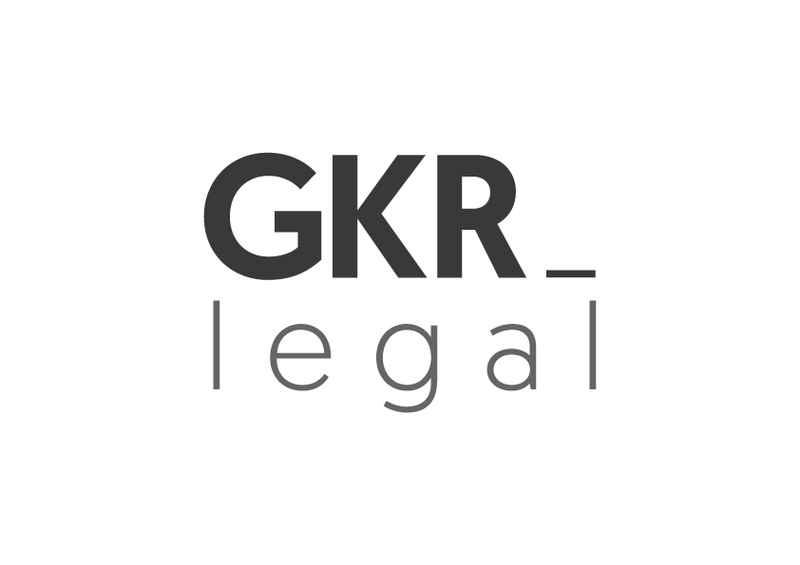 Since 2012 Wolters Kluwer grants us the pro bono access to its Legal Information System LEX. 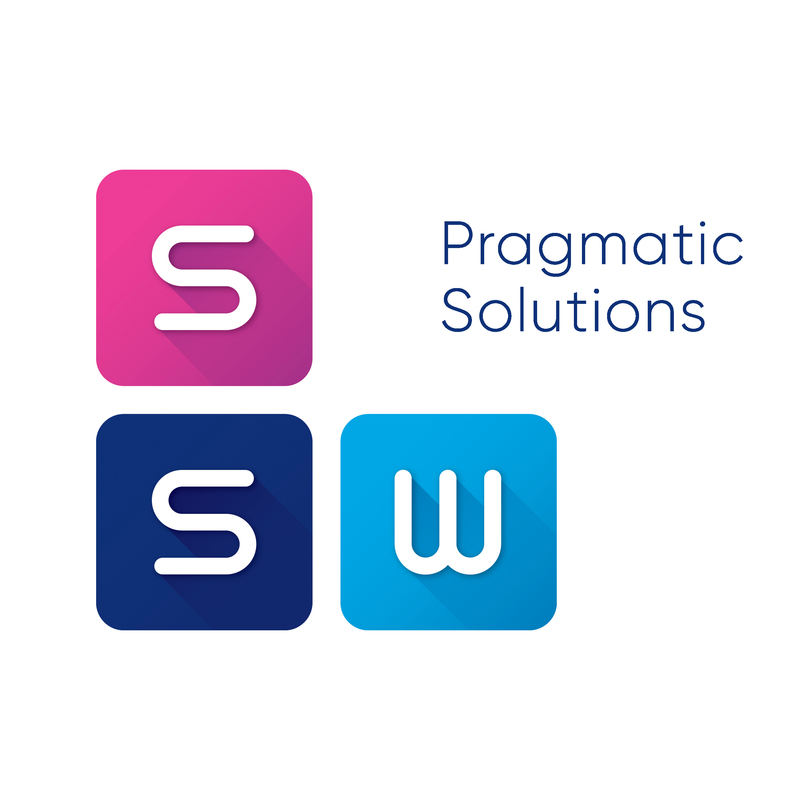 SSW Pragmatic Solutions provides us with the pro bono legal advice and counselling regarding selected internal issues. 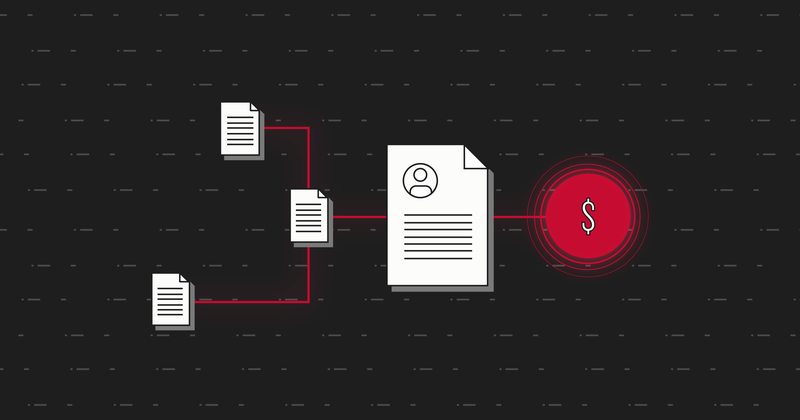 EEA Funds under the “Citizens for Democracy” program supported our watchdog activity in the area of the use of surveillance tools by public institutions. Project “State and surveillance industry. Monitoring of public institutions and their practices” was a combination of research, monitoring, information and advocacy activities (September 2014 - April 2016). In 2016 EEA Funds support the „They are coming! How are we going to welcome them?” project, realized in cooperation by Panoptykon Foundation, the Association for Legal Intervention, the Institute of Public Affairs and Polish Migration Forum. EEA Funds also supported “Digital surveillance – digital rights 2” project realized in 2014-15. The project is a continuation of our earlier activities. It responds to the problem of insufficient human rights guarantees in the area of new surveillance technologies. It is a combination on monitoring, research, advocacy, intervention and information activities. The “Citizens for Democracy” program was run by The Stefan Batory Foundation (in partnership with the Polish Children and Youth Foundation, specializing in projects for children and youth). The program supports growth of civil society and aims at increasing participation of CSOs in fostering social justice, democracy and sustainable development. The program is financed by the EEA Funds, established by Norway, Iceland and Lichtenstein as a form of support for 15 EU member states from Central and Eastern Europe. The Trust for Civil Society in Central and Eastern Europe supported our organizational development (2012-14). Its funding allowed us i.a. to launch a movie series about life under surveillance. CEE Trust was founded in the 1990s on the initiative of a group of private American foundations and until the end of 2012 supported the development of civil society in the region. In the recent years of its activity, it has concentrated on investing in the building sustainability of watchdog organizations. The Ministry of Administration and Digital Agenda co-financed production of educational resources within the “Digital Toolkit for Adults” in 2013 and 2014. In 2013-15 the Ministry of Culture and National Heritage supported the educational activities of our Digital Toolkit. 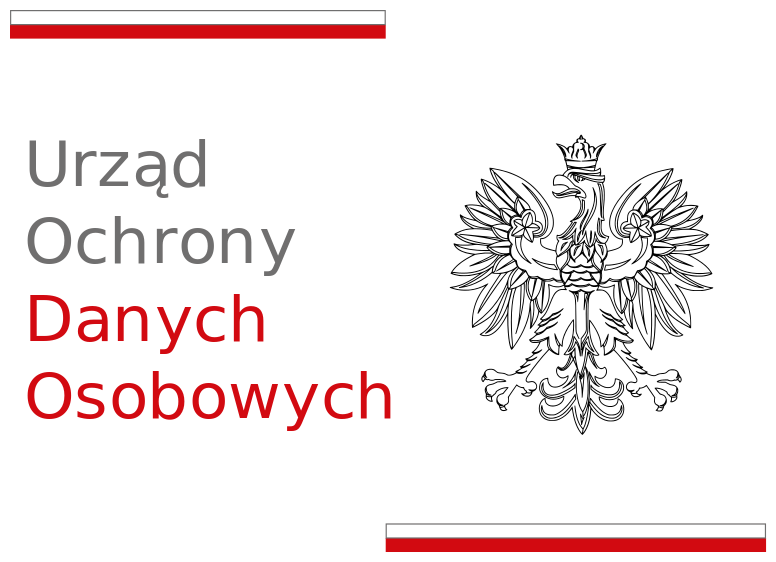 In 2017 ZIPSEE “Digital Poland” supported Panoptykon's research on data analysis and microtargeting, labeled DATA | DEMOCRACY. 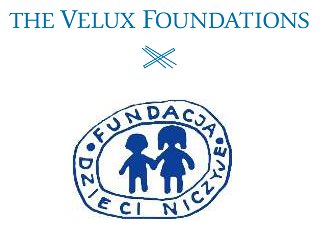 The Velux Foundations within the “Safe Childhood” program operated by the Empowering Children Foundation supported our educations activities addressed to children, youth and teachers, realized under the Digital Toolkit brand (2013-14). GKR Legal Gołębiowska Krawczyk Roszkowski i Partnerzy law firm advised us in the “Say no to nosey parkometers” action.